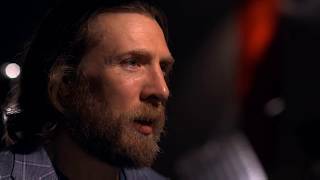 WWE 2K19: New Daniel Bryan 2K Showcase Trailer Released! 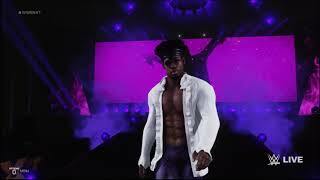 WWE 2K19 The Velveteen Dream Entrance Video! 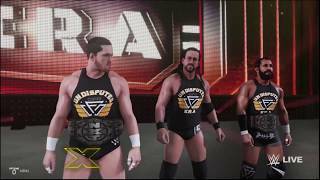 WWE 2K19: Pete Dunne and Tyler Bate First NXT UK Superstars Confirmed! - Entrances & Screenshots! WWE 2K19 2K Showcase Official Opening Intro - "The Return of Daniel Bryan"
WWE 2K19 First Official Screenshots Released - Featuring AJ Styles! WWE 2K19 New TOWERS Mode Revealed - All Details and Screenshots!